I ask that guests make arrangements to stop by ahead of time rather than just stopping in unexpectedly. While I am almost always home, sometimes I am performing tasks that might be less pleasant for visitors like slaughtering. Shoot me an email! 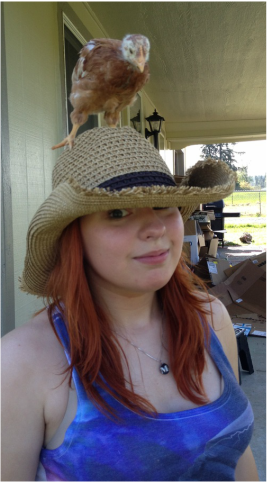 Edelweiss Ranch & Rabbitry is located in Pierce County in Washington at 9620 288th Street East, Graham, WA 98338. Please contact me via email at Gryph@EdelweissRanch.com.